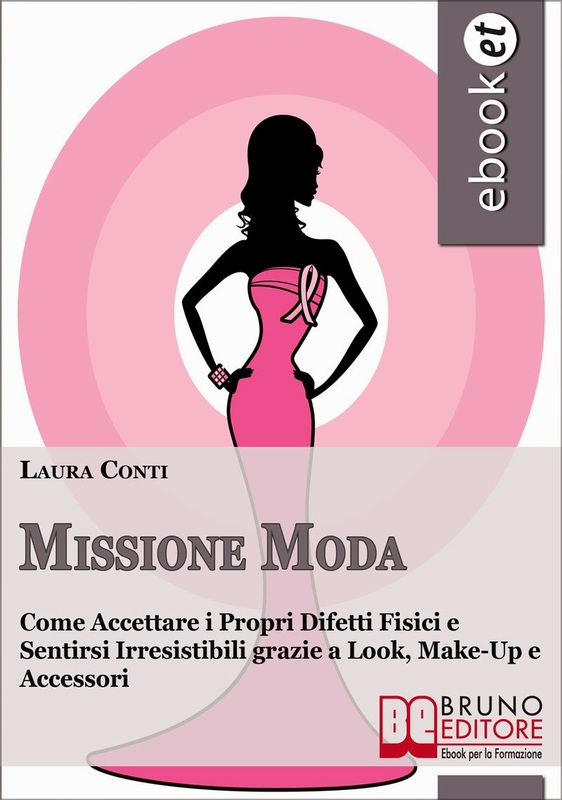 Yes girls, I am a FASHIONMIA lover, and you?! I am talking to yoy my dear readers, in search of the right outfit for all your occasions. In this online store, you will find all you need to be perfect. I want to show you what I found on it for next fall that is coming. 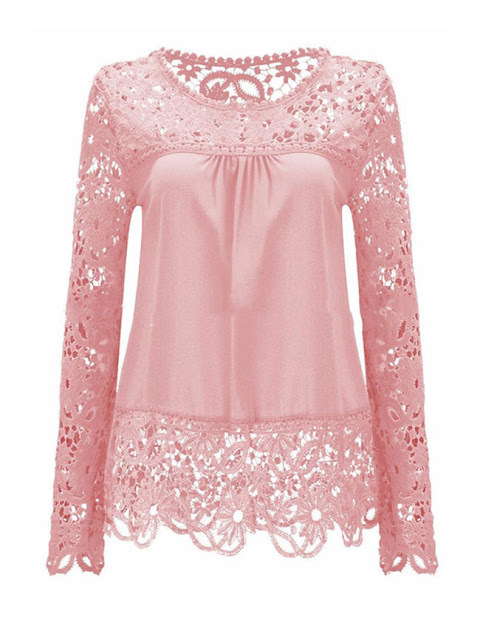 I mean cute tops for women, for your daily routine or your special events. 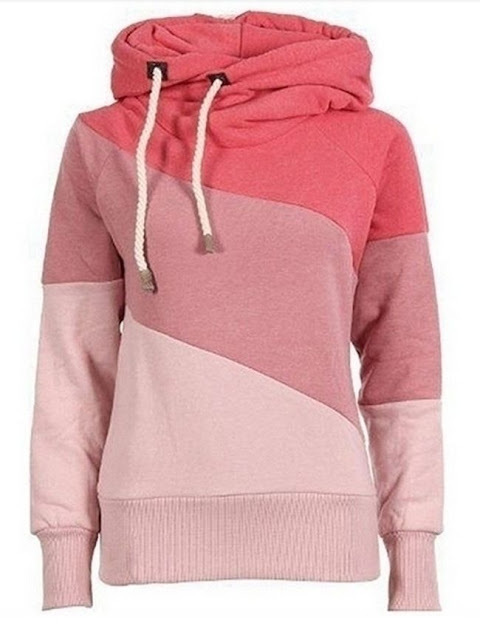 Let's start with this Drawstring Color Block Striped Hoodie: to got o school or to go to gym, you will be always fashionable! Two proposals for you: the first is that nice Chic Band Collar Contrast Stitching Hollow Out Blouse, perfect for a party. And this Round Neck Patchwork Hollow Out Plain Blouse is not so lovely?! A romantic color for a romantic girl! But for your work and your events?! Their women's outerwear, is professional and glamour. 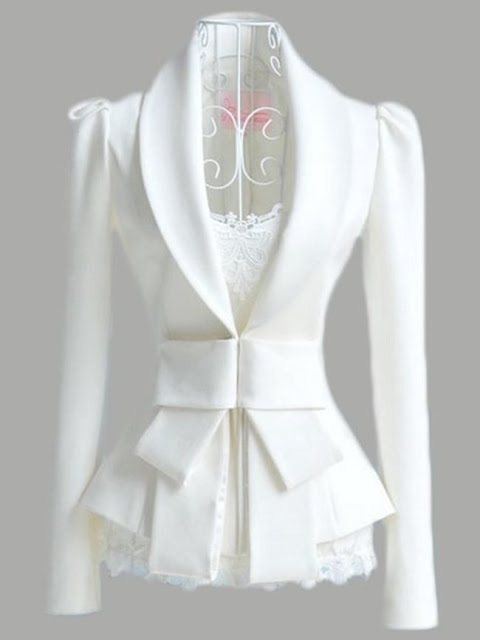 For example this Plain Attractive Bowknot Lapel Blazer is so cute for a wedding day, to feel a modern princess. Do you have to go to the Univerity?! 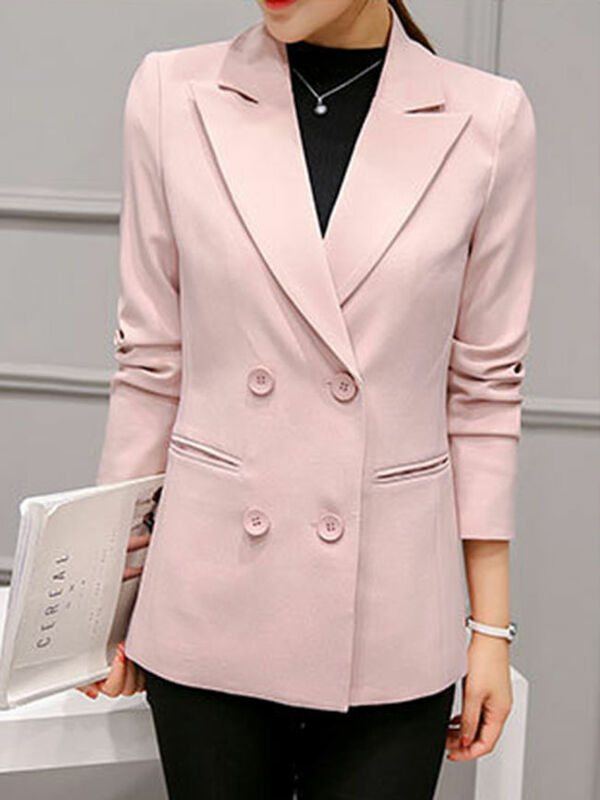 And to end this Notch Lapel Solid Double Breasted Blazer, perfect for a special event like a meeting with boss.